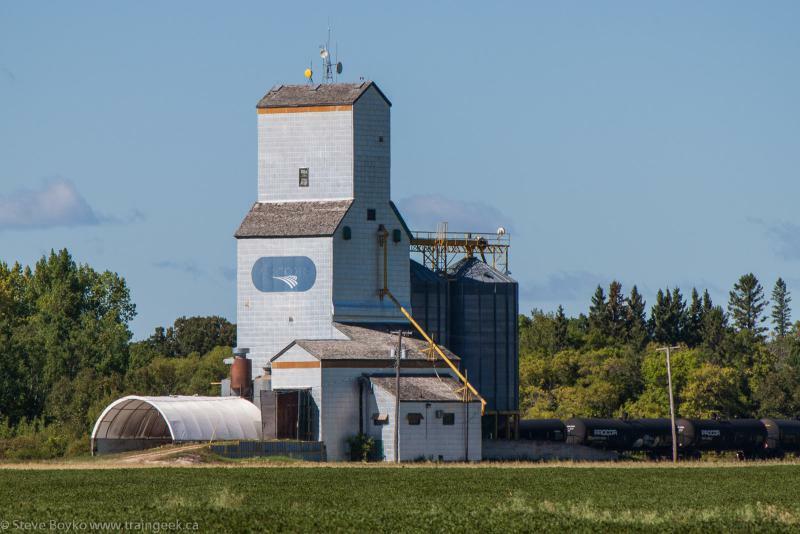 The Netley grain elevator is a former Agricore elevator, originally built by Manitoba Pool. It was shut down in October 2000. 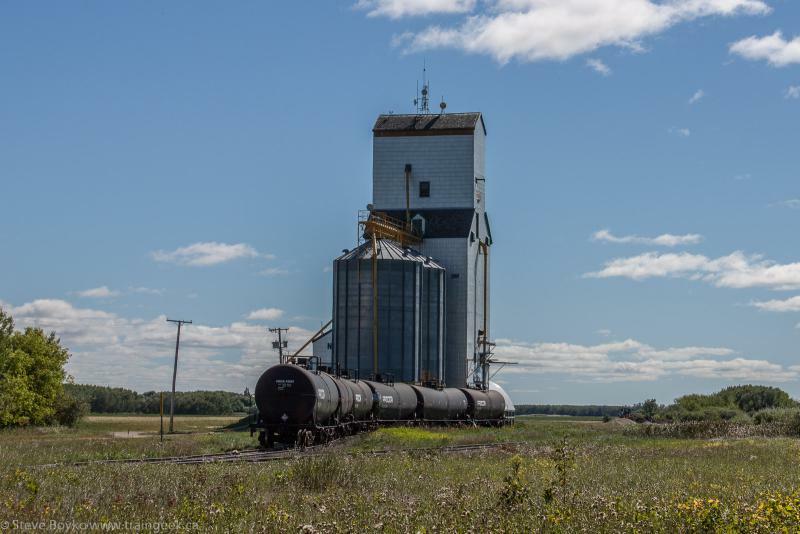 It was owned by Randy Penner, the president of the Lake Line Railroad that serves the elevator, until 2016 when it was sold to the Scoular company.